Founded In 1785, Piper-Heidsieck is one of the oldest Grande Maison de Champagne. 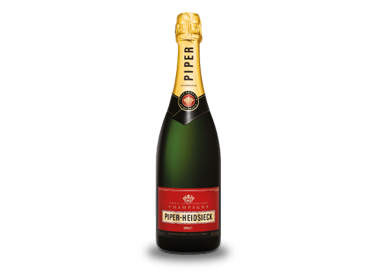 In 2014 Piper-Heidsieck won silver at the International Wine Challenge and silver outstanding at the International Wines and Spirits Competition. Notes of almond and fresh hazelnut accompany a palete of deliciously incisive smooth pear and apple citrus fruits.